Agarwal Profile & Steel Co.
We are actively engrossed in manufacturing, supplying and trading a variety of MS Pipes & Sheets. Our products, utilised for various industrial and domestic operations, are available in different sizes as per client specifications. We are actively engrossed in manufacturing, supplying and trading a variety of MS Pipes & Sheets. Our products, utilized for various industrial and domestic operations, are available in different sizes as per client specifications. 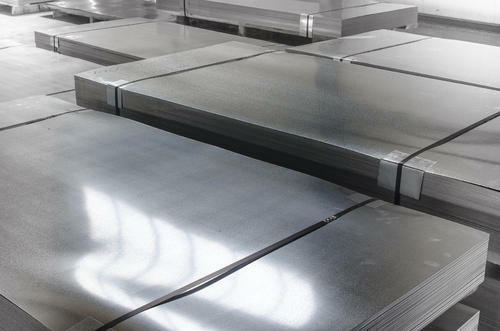 Our range of products include Boiler Quality Plates, MS Plates and Sheets and Steel Plates, among many others.